Weekly 2-hour foundational programming, from the years 2004-2006. Freedom Advocates was formerly known as Freedom 21 Santa Cruz. Don’t miss this informative series. Click here. Features expert guests and hosts offering on-the-ground “Get Active” experiences. 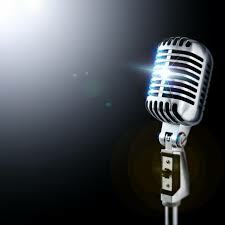 One-hour radio program hosted by Freedom Advocates on the KSCO Perspectives show from the years 2007 to 2012. 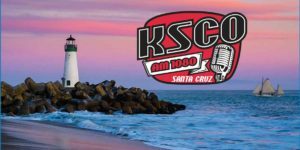 KSCO is an independently owned and operated station based in Santa Cruz, CA that also broadcasts online. 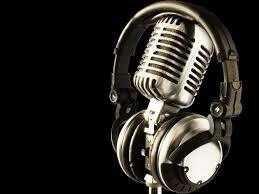 Listen and get active. Click here. International consortium of radio hosts from around the world addressing the issues of the day in regularly scheduled international internet-based 24-hour radio show marathons. 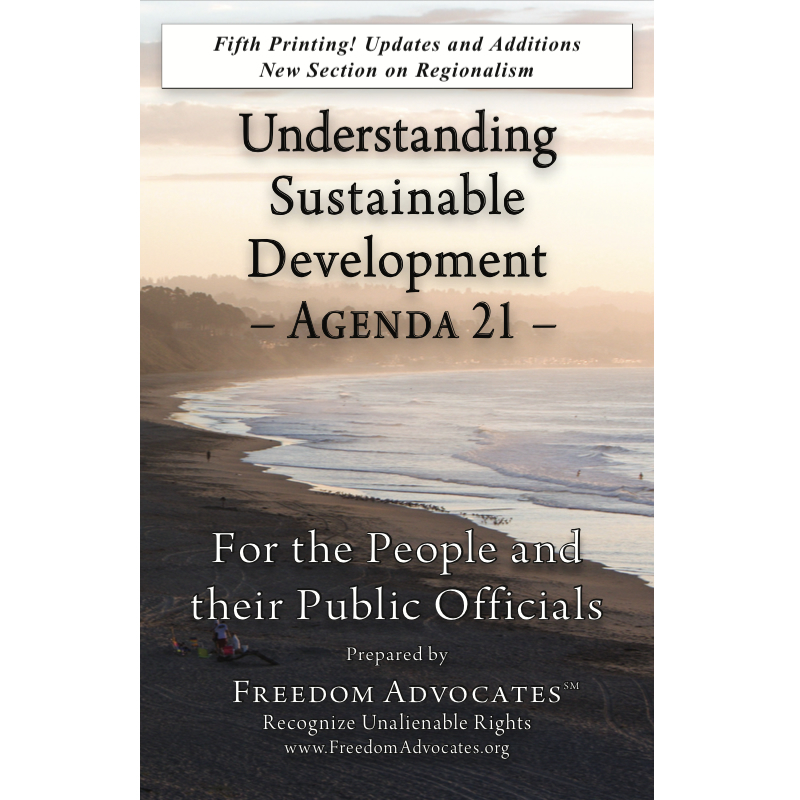 For Freedom Advocates Agenda 21 related shows, click here. 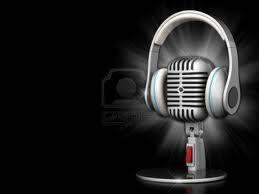 Nationally syndicated radio program hosted by Dr. Stanley Monteith and broadcast from Santa Cruz, CA. Click here. Good people who remain silent are accomplices to the evil they fail to oppose. Dates: 2006 to present. Click here.